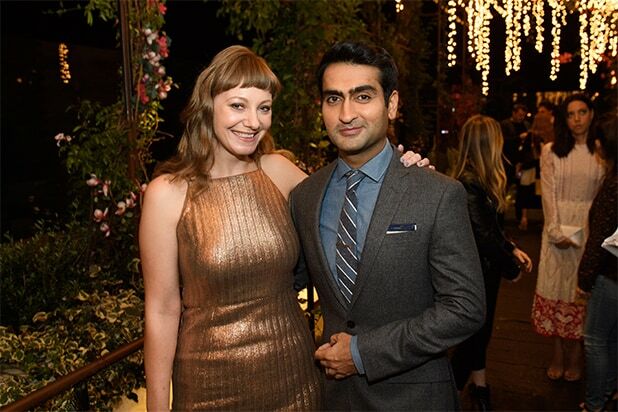 In “The Big Sick,” screenwriters Kumail Nanjiani and Emily V. Gordon fictionalized their own real-life love story, and on Tuesday both the real and fictional stories got (additional) happy endings when the film received an Oscar nomination for Best Original screenplay. So how do Nanjiani and Gordon plan to celebrate their joint nomination? As they told TheWrap shortly after their nomination was announced, they plan to eat. A lot. “We like to celebrate with pastries. That’s a big celebration for us. Like a big disgusting meal and pastries. That’s what we would be doing if we could,” Gordon said. “We both woke up at 5:30, fell asleep at 6:30 and now I’m driving to ‘Silicon Valley’ and Emily is driving to Santa Monica to work,” added Nanjiani. “I don’t know where we go from here I think we raised the bar so much. 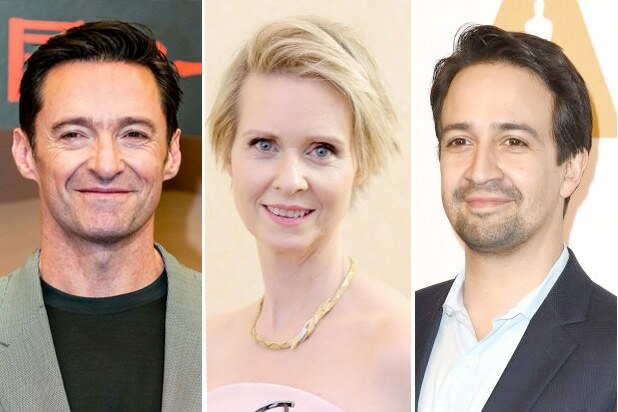 We wrote a movie together about our relationship, got nominated for an Oscar for it, I don’t know what we do for our next celebration,” said Nanjiani. The film has many fans in the comedy community including Larry David which was surreal for the pair. “We talked to Larry David the other night and he was asking questions about whether or not I actually heckled Kumail when I met him, and that’s how we met, that kind of blew my mind,” said Gordon. The 90th annual Academy Awards will be hosted live by Jimmy Kimmel at the Dolby Theatre in Hollywood on Sunday, March 4 starting at 8 p.m. ET / 5 p.m. PT on ABC.